As the big day quickly approaches, it’s easy to get overwhelmed. Don’t fret… ABCey has gathered 5 apps that include everything you need – from recipes to menus to grocery lists – for you to whip up a Thanksgiving meal like a pro. 1. 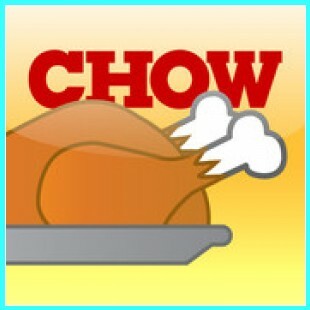 CHOW’s Thanksgiving Dinner Coach | Free | This virtual dinner coach is your key to a stress-free holiday. A calendar breaks down what you have to do each day and the app generates a grocery list based on the recipes you choose. It even tells you how long it will take you to prep on each day. At no cost, this app is a must-have for anyone hosting a feast. 2. 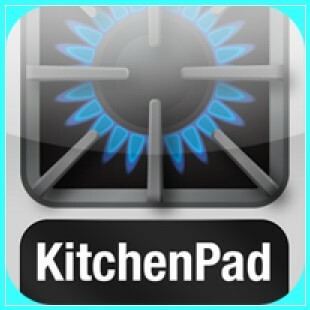 KitchenPad Timer | $1.99 | This visual kitchen timer lets you set up to 9 timers at once. Set separate timers for turkey, stuffing or gravy so you can forget about them and worry about other things. 3. 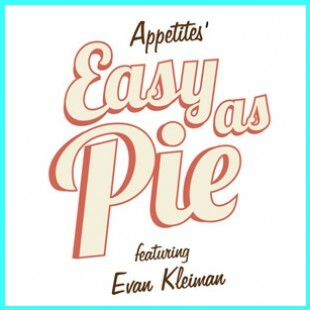 Appetites’ Easy as Pie featuring Evan Kleinman | $19.99 | On Thanksgiving, pie is the star of the dessert table. 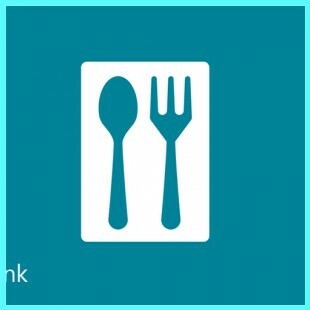 This app includes 20 different recipes along with step-by-step videos. We can’t wait to try the Chai Spice Pumpkin and the Butterscotch Toffee pies. 4. Leftovers | $0.99 | Once the meal is finished, you are guaranteed to have tons of leftovers. 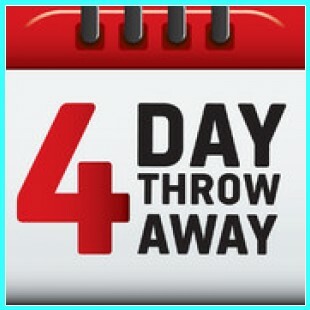 With this Leftovers 4 Day Throw Away app, it’s easy to know what you should toss or save. 5. Bing Food & Drink | Free| Bought too much of a few random ingredients? This Bing app will find a recipe that uses up the extras-just input what you have, and the app will search recipes that include those foods. There are also thousands of recipes culled from popular recipe websites, cookbooks and celebrity chefs. And, there is a wine encyclopedia with information on over 1.5 million wines, so you can plan your meal’s drinks, too. Which app will you be using? Let us know in the comments below or on Facebook & Twitter! 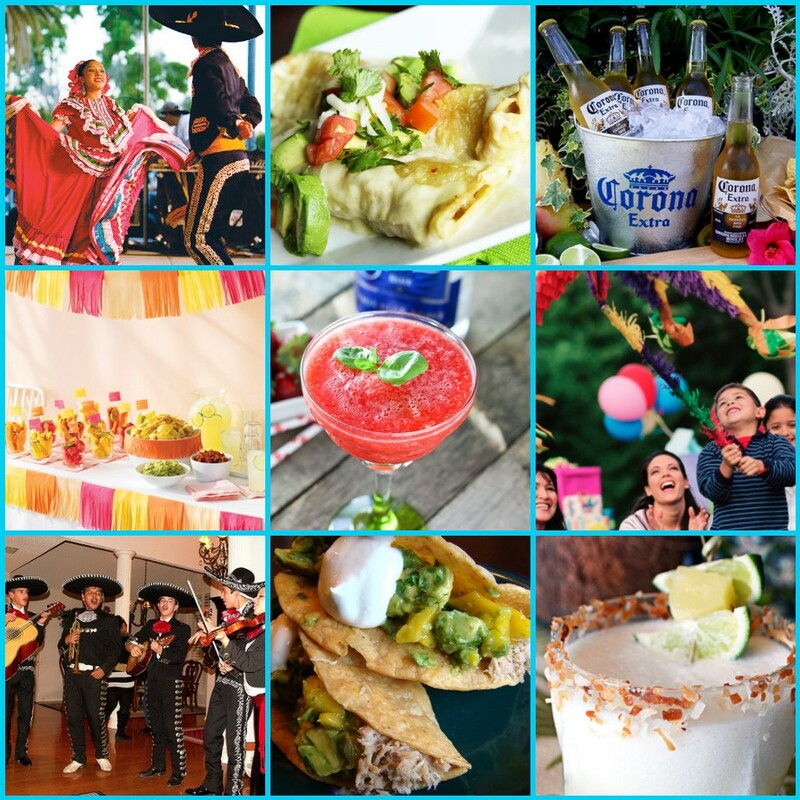 We love all different kinds of events, but a Cinco de Mayo fiesta always seems to be near the top of the list when it comes to our favorite reasons to celebrate! There’s something about margaritas in May that just feels right. ABCey has compiled a list of things you’ll need this Sunday to throw the ultimate Cinco de Mayo fiesta! There are countless variations of the classic margarita. 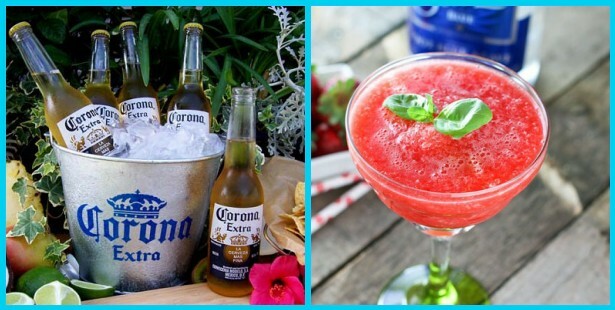 Brit+Co put together an awesome list of ways to change things up with your margs this year! Not all of us are super creative, but here are decorating ideas to get you started! There are TONS of great recipes all over the web! 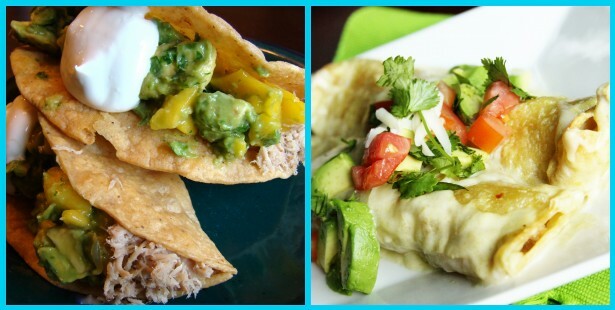 We found a site with 20 Recipes for Cinco de Mayo. No fiesta would be complete without a piñata. If you’ve never made your own before, this is the perfect excuse to get creative! 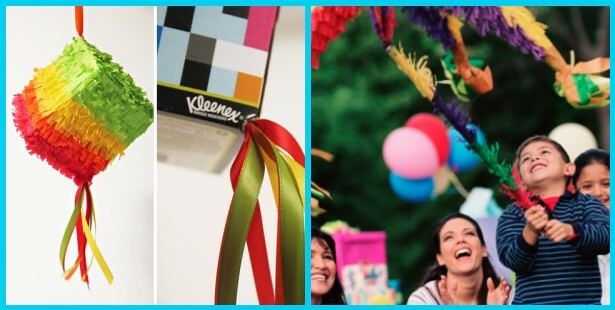 Here’s 20 Creative Ways To Make A Piñata. 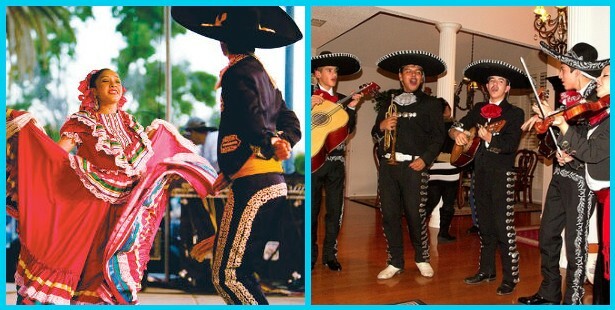 If you’re really in the spirit, you can hire an actual Mariachi band to play at your house…or you could move the party elsewhere to hear some live music! 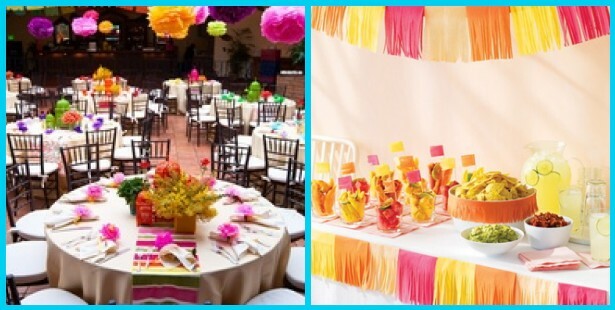 Check out the ABCey Cinco de Mayo Pinterest board for more ideas! Let us know what we missed in the comments below or on Facebook & Twitter!